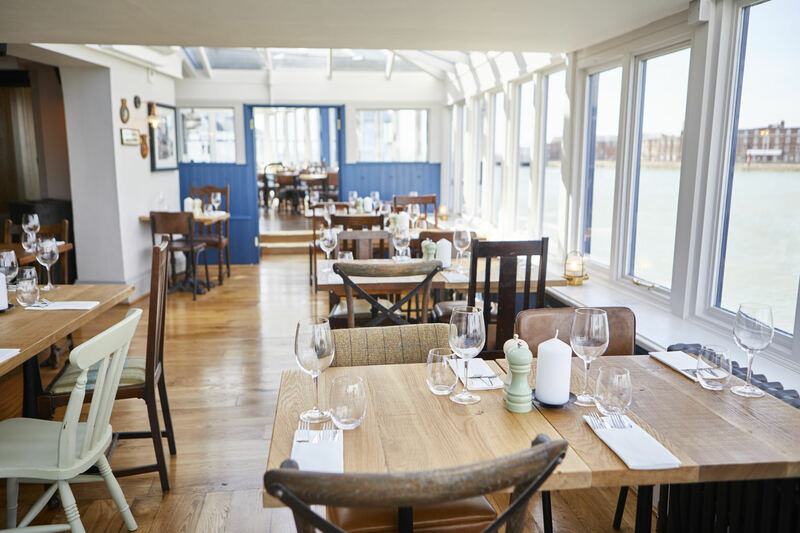 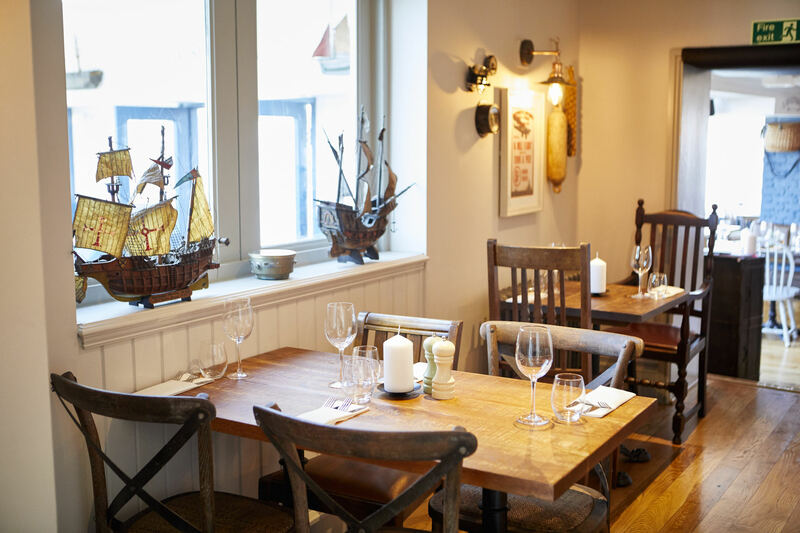 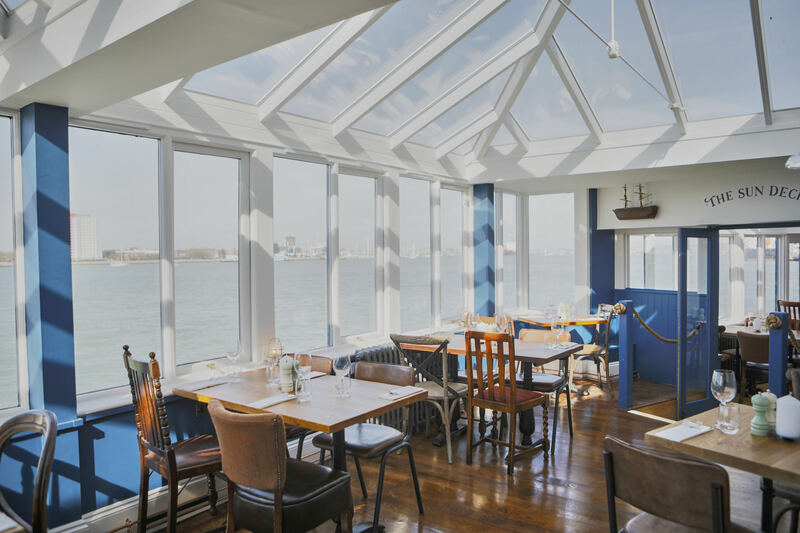 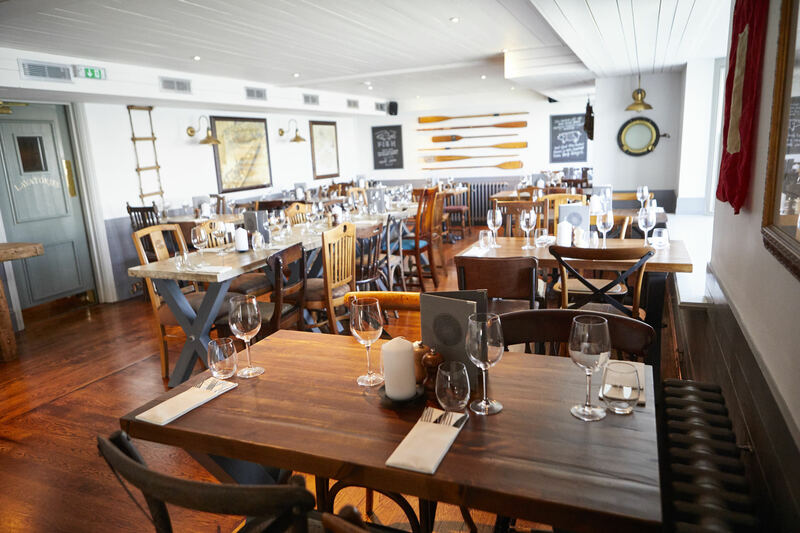 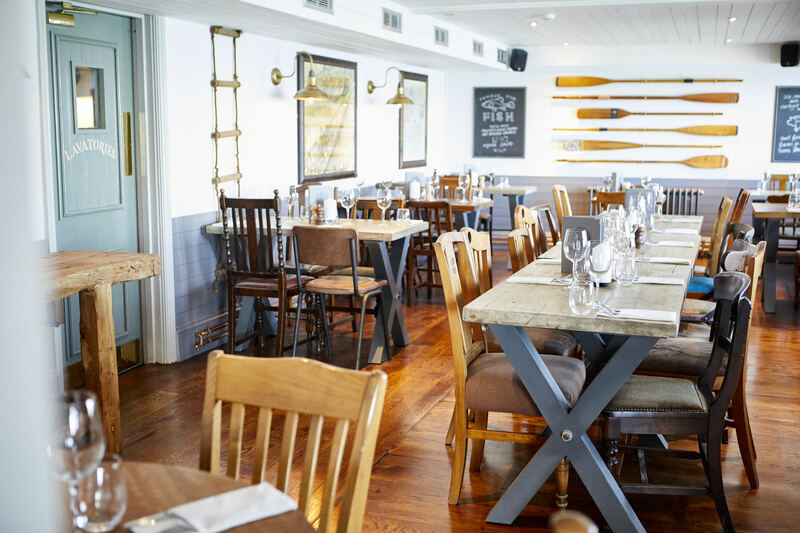 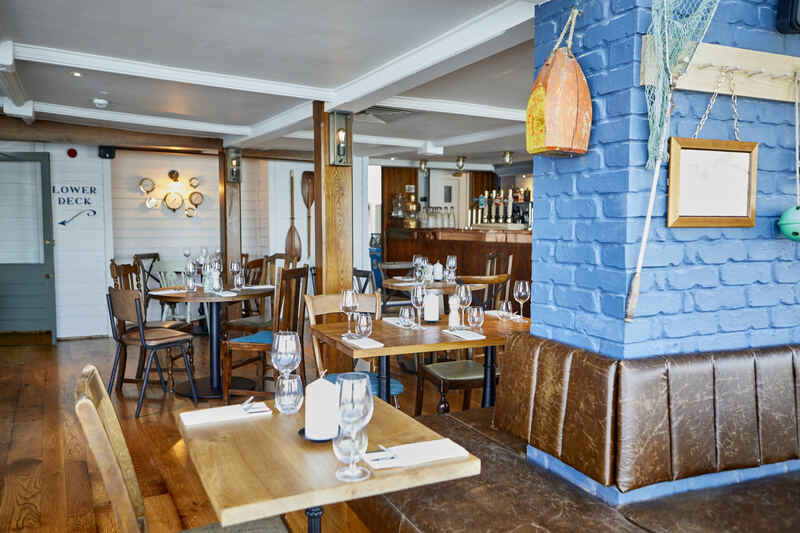 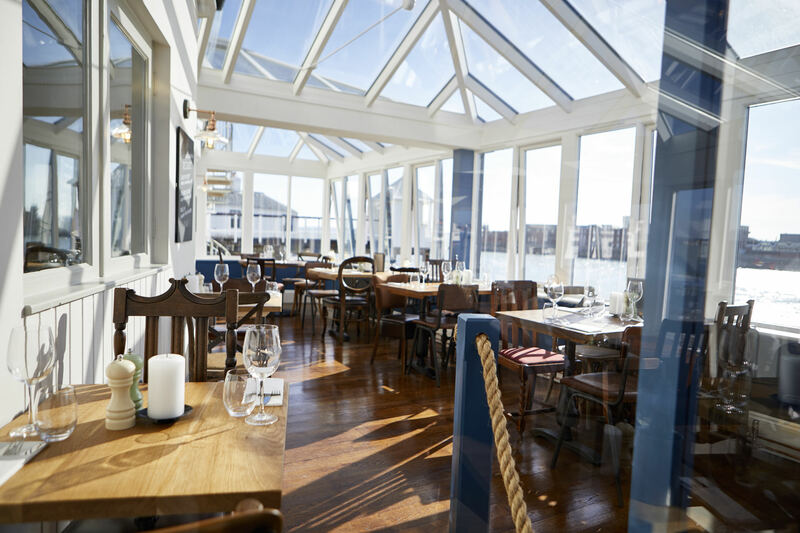 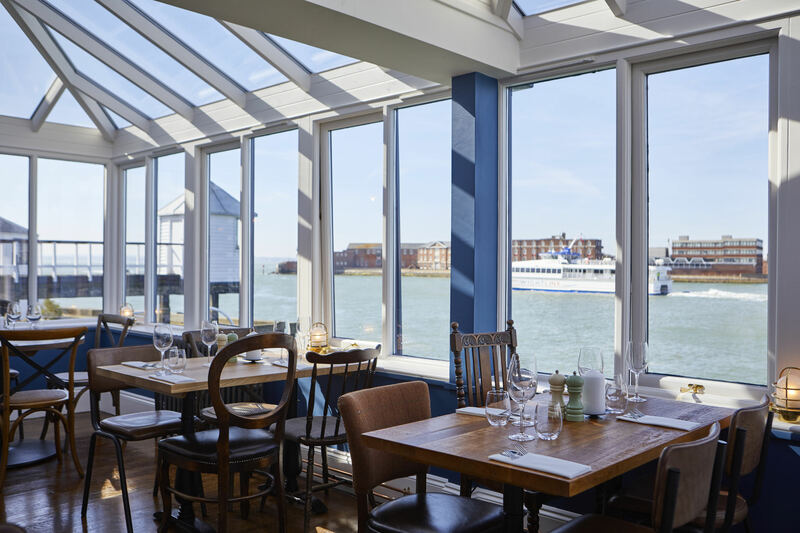 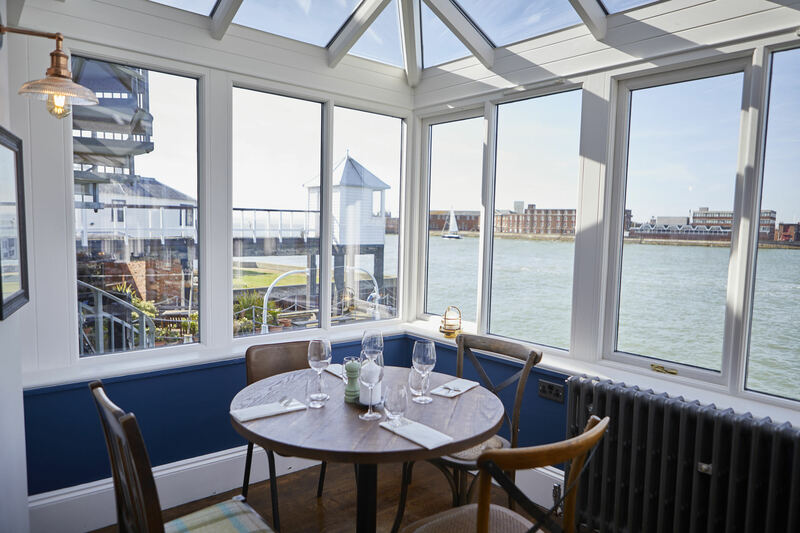 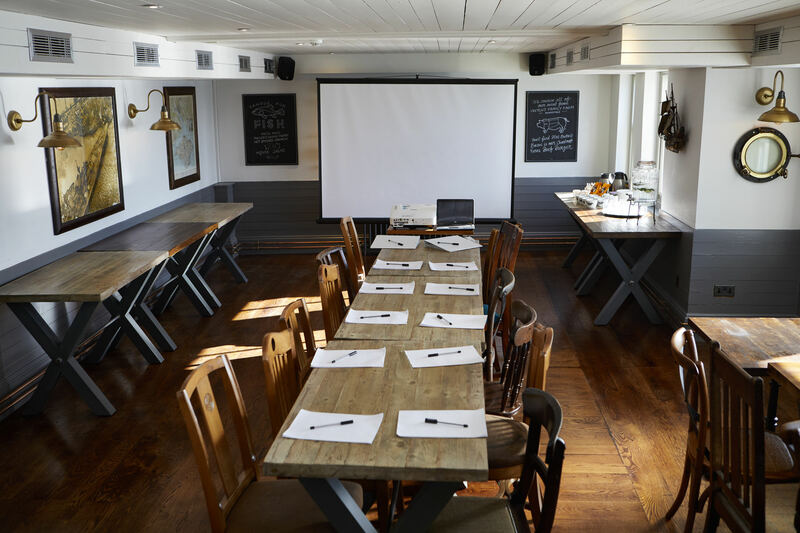 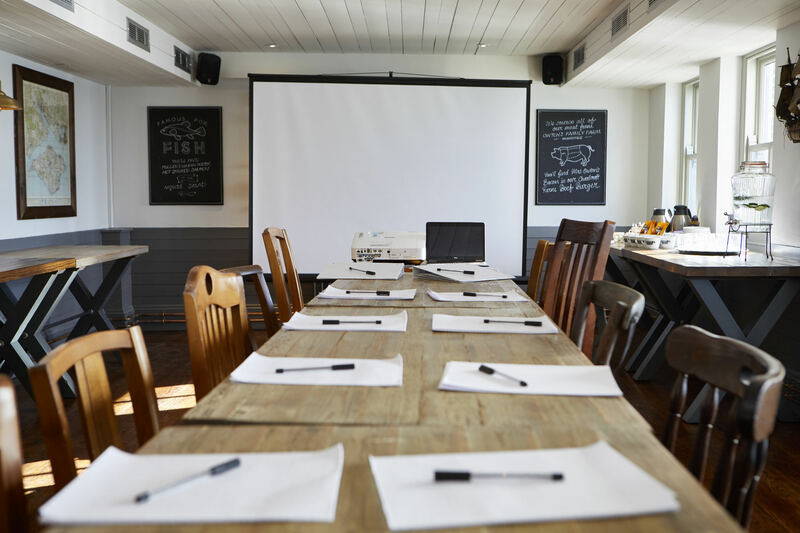 With stunning views over the harbour providing a picturesque backdrop to your big day, The Still & West is the perfect place in Portsmouth to enjoy a special wedding reception. 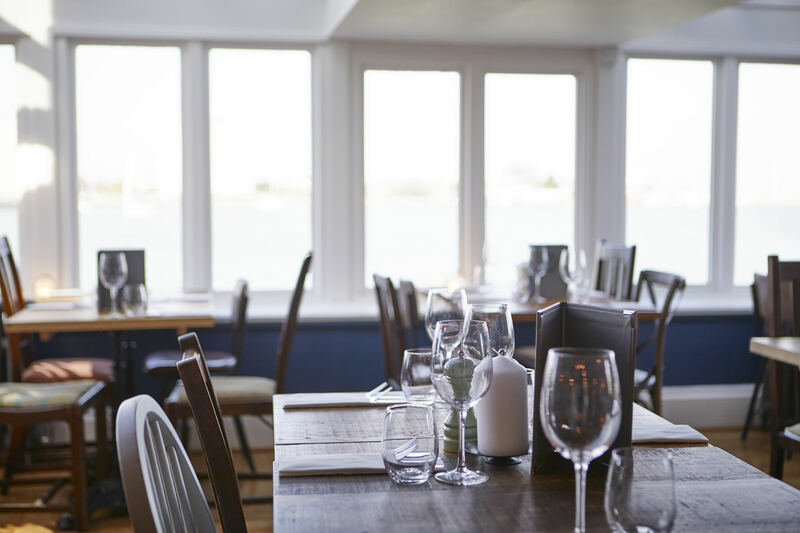 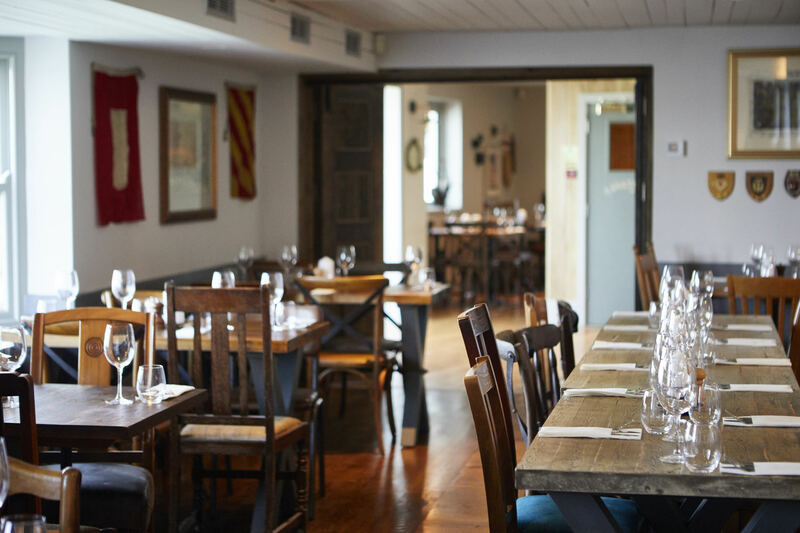 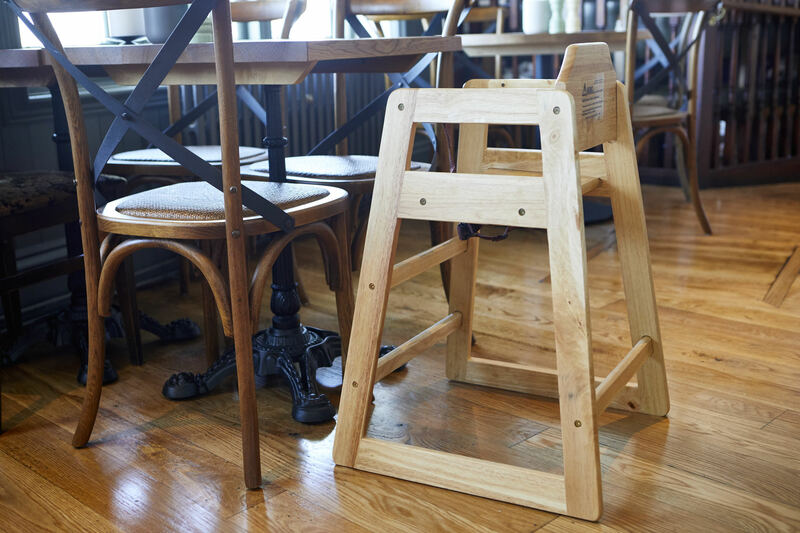 We have a range of wonderful wedding packages and set menus available here, and can offer exclusive hire of our whole upper floor (complete with its own bar) for up to 100 guests. 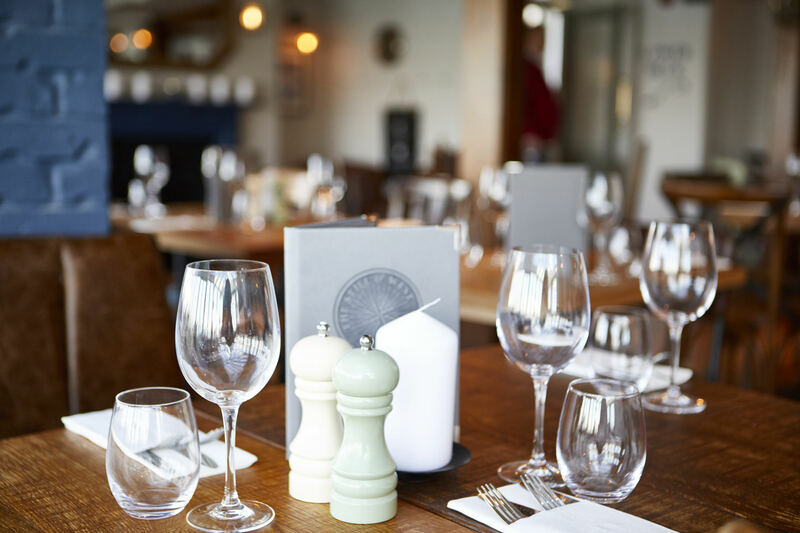 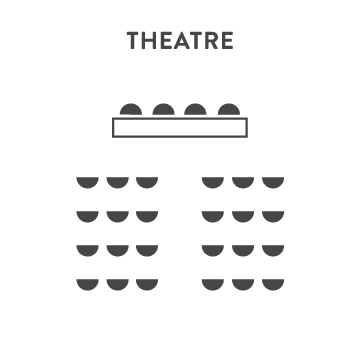 From fabulous food and drink to the first dance, Events Manager Deborah will help you make all the arrangements - and take care of all those little touches that make the big day extra special.